"Harry Potter and the Morning-After Regrets"? In a new interview with GQ magazine, "Harry Potter" star Daniel Radcliffe reveals that he has quit drinking after trying, unsuccessfully, to party responsibly. "I became so reliant on [alcohol] to enjoy stuff," says the 21 year-old star. "There were a few years there when I was just so enamored with the idea of living some sort of famous person's lifestyle that really isn't suited to me." Toning down didn't work, so the young actor decided to cut out booze altogether. "As much as I would love to be a person that goes to parties and has a couple of drinks and has a nice time — that doesn't work for me. I do that very unsuccessfully," he says. Radcliffe isn't the only Potter star to openly discuss their struggles with drinking - Rupert Grint once claimed in an interview that he "really overdid it once" and "woke up in a graveyard." "I really overdid it once when I woke up in a graveyard," said Grint. "I'd been at my mate's house, we'd been asleep, then there was alcohol involved and we went out. A graveyard really isn't the nicest place to wake up!" 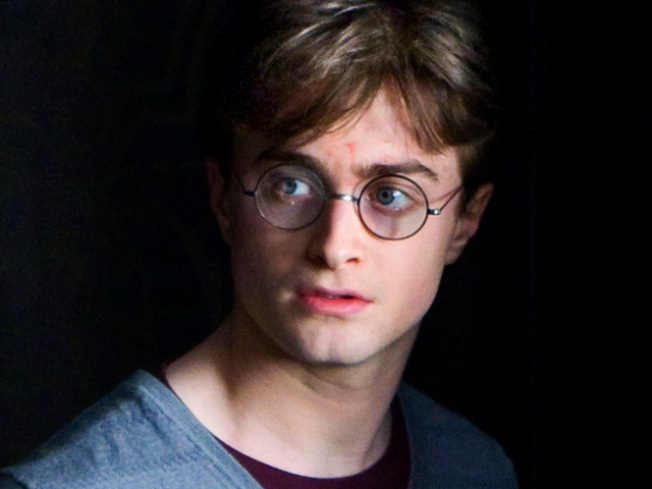 Radcliffe, who has played the boy wizard since he was 11 years old, claims that cutting out the party lifestyle has helped him focus on a career post-Potter. The final installment of the Harry Potter series - "Harry Potter and the Deathly Hallows Pt. 2" opens July 15th.